Host an unforgettable class or family reunion with Eventbrite. Sign up for free to get started. Eventbrite powers ticketing and registration for millions of events each year. 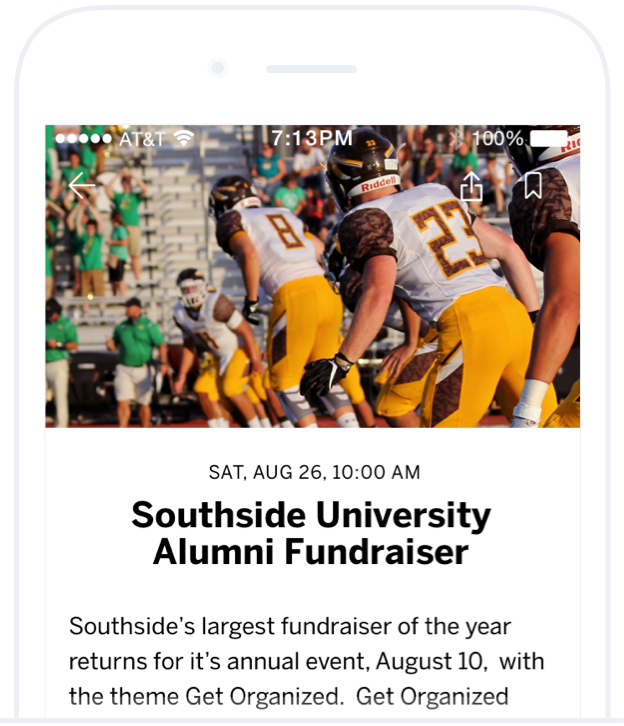 Join hundreds of thousands of event organizers hosting class reunions and family reunions on our platform today. Delight your guests with our simple website purchase flow and gorgeous event pages that look great on any device. Start selling tickets in minutes with a simple set-up process and flexible credit card processing capabilities. 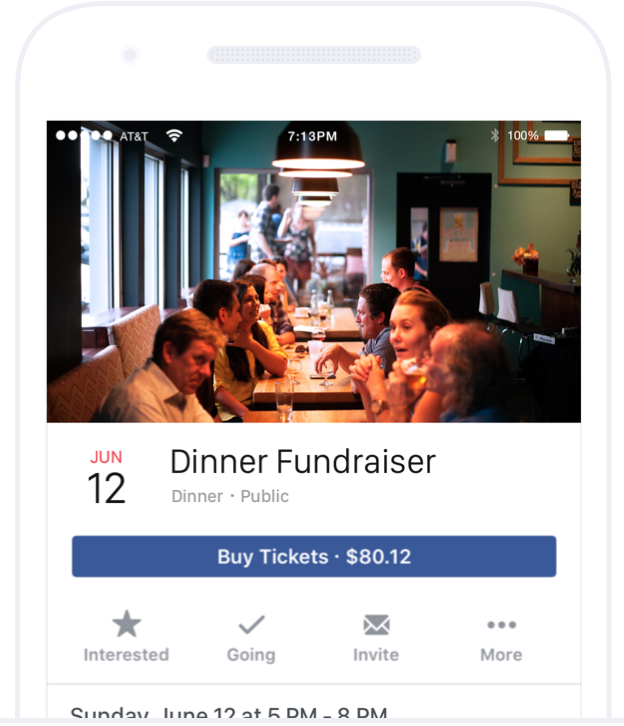 Sell tickets anywhere, including on your website, and with our official Facebook events integration. Save time with our seamless integrations with over 100+ tools and websites you already use, like Facebook, Mailchimp, and Salesforce. Need high school reunion marketing tips? Help with a sponsorship proposal? We’ve got you covered. Check out our blog for event organizers. Sign up for free to create your first class or family reunion event.